Herradura's newest tequila is just crazy enough to work. The jimadores chop of the pencas of the agave plants to harvest the peñas and then cook those in the same type of oven used in the 16th century to make tequila. Tequila has gotten a bad rap, perhaps because of its immediate association with wild nights and the regretful, hungover mornings that follow. It mostly resides in syrupy frozen margarita machines or shot glasses next to salt and a lime. But that isn’t the way to enjoy good tequila, says Herradura's resident tequila master taster Ruben Aceves. A more annoying misconception to Aceves? That Americans think tequila is made from cacti—a well-justified claim, as my aunt recently told me that she loves Herradura reposado, following that up with “it’s made from cactus, isn’t it?” No, no it is not—and I was able to give her a five minute tequila lesson based off what I'd learned from Aceves. Tequila is made from the piñas of the blue agave plants in the Mexican state of Jalisco. 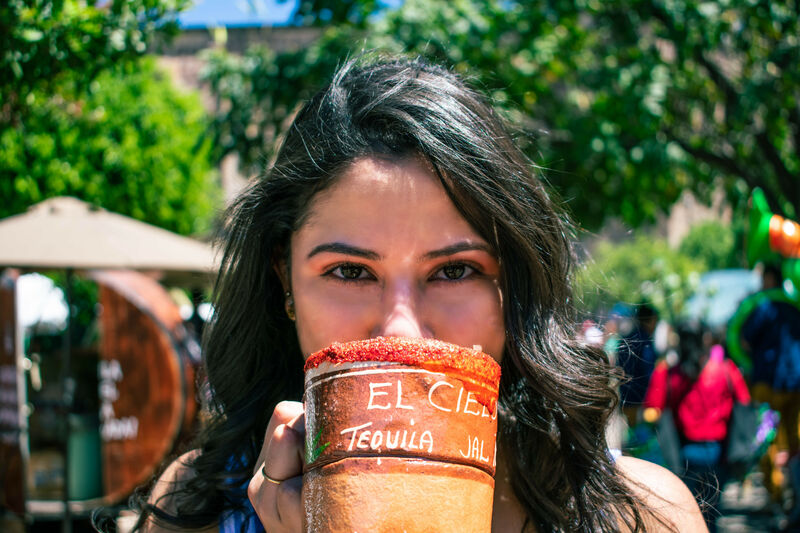 It’s cooked down into a sweet base and stored in wooden casks—for a matter of days if its silver (plata), months if it’s reposado, and a year or more if it is añejo tequila. 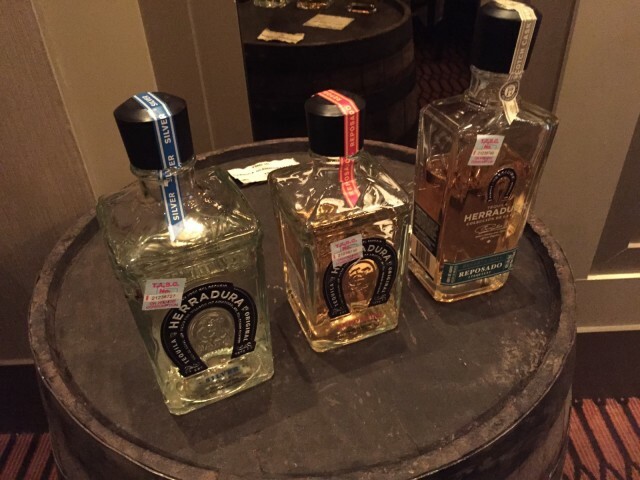 All of Herradura's tequila is made in American white oak casks. The Scotch Cask Reposado starts as a normal reposado then transferred after 11 months to scotch casks. Herradura—originally a family-owned company—has been producing tequila for 144 years and created the world's first reposado tequila in 1974. Reposado is a tequila aged more than two months in a wooden container. 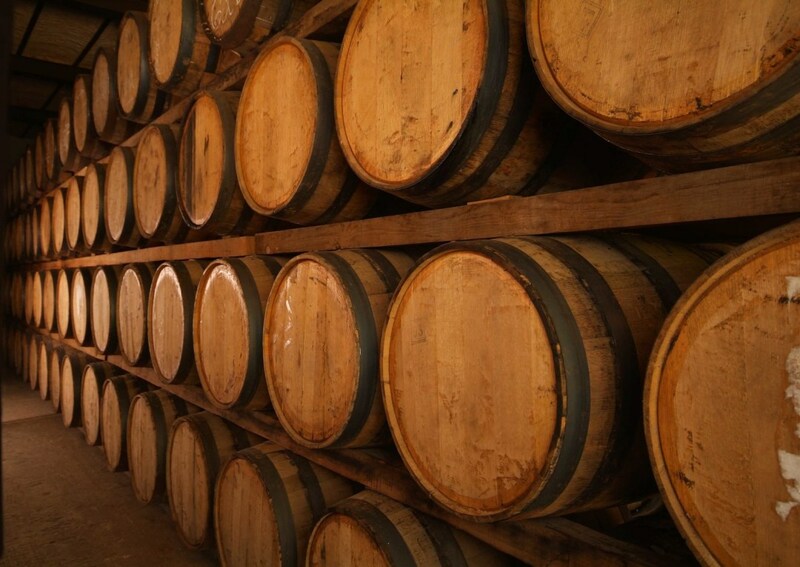 Herradura ages its reposado for 11 months in small, while American oak barrels. There's a tequila for every course: silver for the first, repasado for the main course, and the scotch cask for dessert. 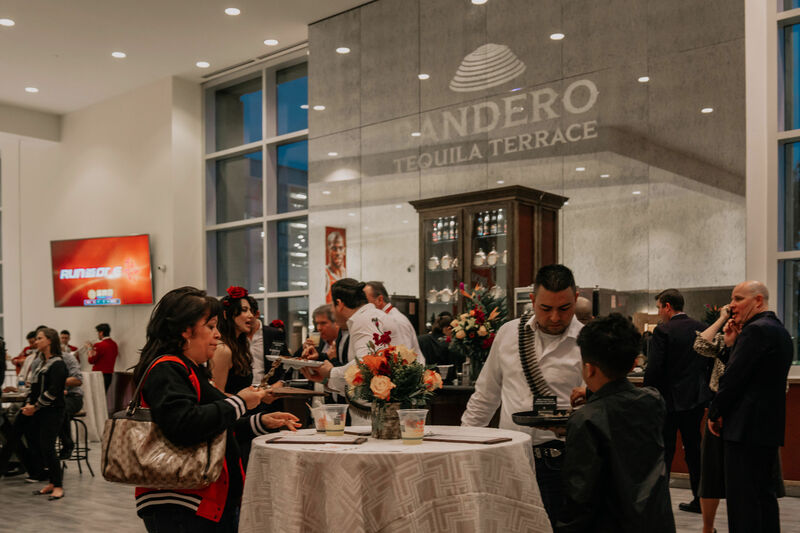 For the past few years, always the innovators, Herradura has been aging their reposado for an additional three months in a different cask, creating limited edition specialty tequilas. In 2012, they aged their Reserva Reposado in port wine barrels; last year they used cognac barrels. This year’s specialty tequila spent its extra three months in two types of single-malt scotch barrels: half the tequila resided in casks from the Islay region of Scotland and the other half in casks from the Highland region. When the aging process was complete, the two were mixed together and bottled. The result is Herradura's Scotch Cask Finish Reposado: Reserva 2014. It expands on the woody, vanilla and cinnamon notes of the reposado but adds caramel tones and a slight sweetness. It’s perfect for sipping while nibbling on dark chocolate or a dessert dish. 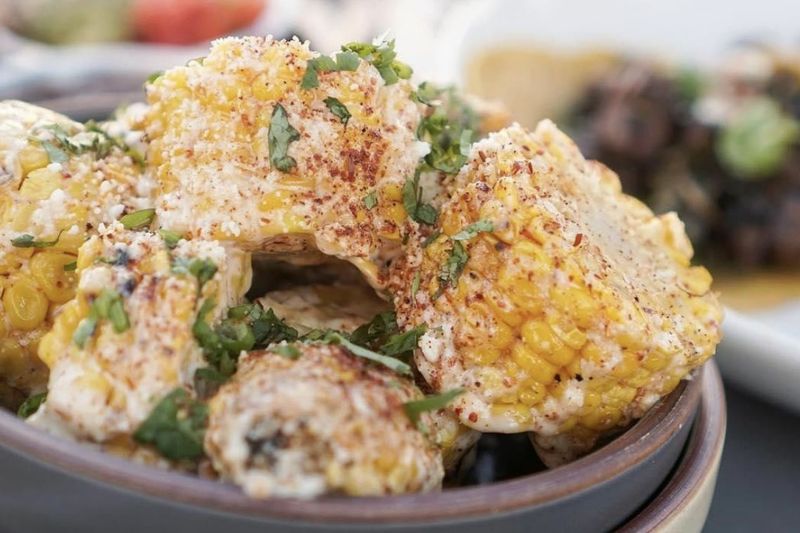 When we tasted the new tequila at Vallone’s, we had the silver tequila with an appetizer of chicken-fried quail in a bed of cheesy scrambled eggs topped with local honey. Aceves is a huge proponent of sipping fine tequilas with meals and he says starting with a silver is standard. Aceves himself has consumed at least two ounces of Herradura silver tequila before lunch every single day for the past 41 years—and his parents, 87 and 91 years old, have been doing the same for more than 60 years, he says. 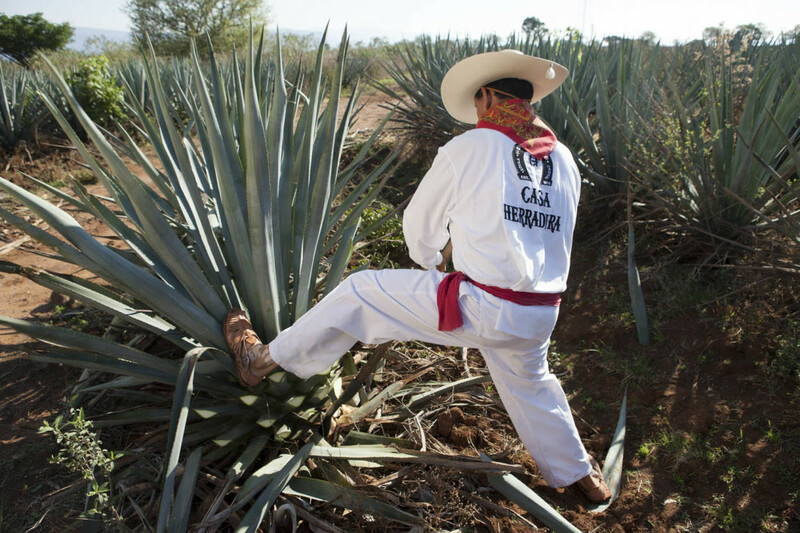 Considering the life expectancy in Amatítan—the birthplace of tequila and where the Herradura haciendo is located—is above average, Aceves says, it might not hurt to take a page out of his book. 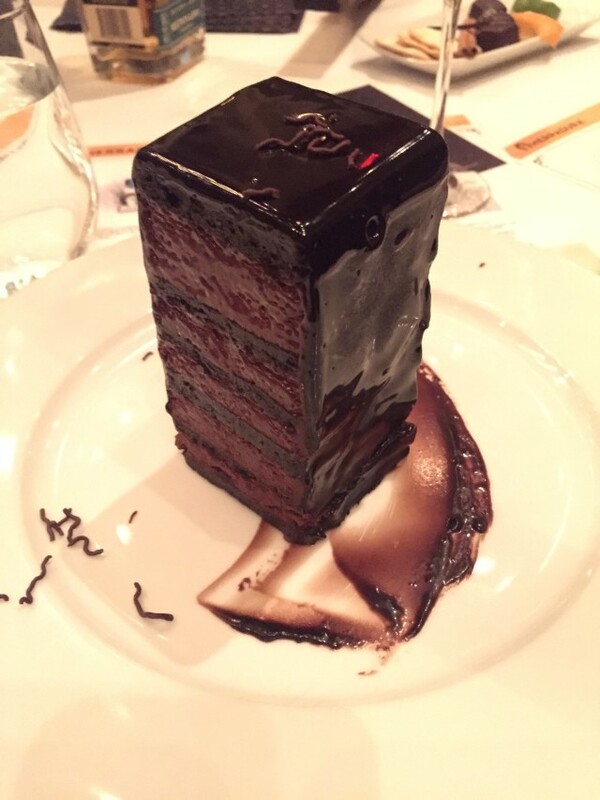 Vallone's chocolate tower of a cake paired great with the scotch cask tequila; the dark chocolate flavors complement the woody caramel of the tequila. With the main course, Aceves recommended a traditional reposado, which we drank with filet mignon, lobster tail, mashed potatoes, and caramelized cauliflower. I did honestly find that tequila is much more enjoyable with food. 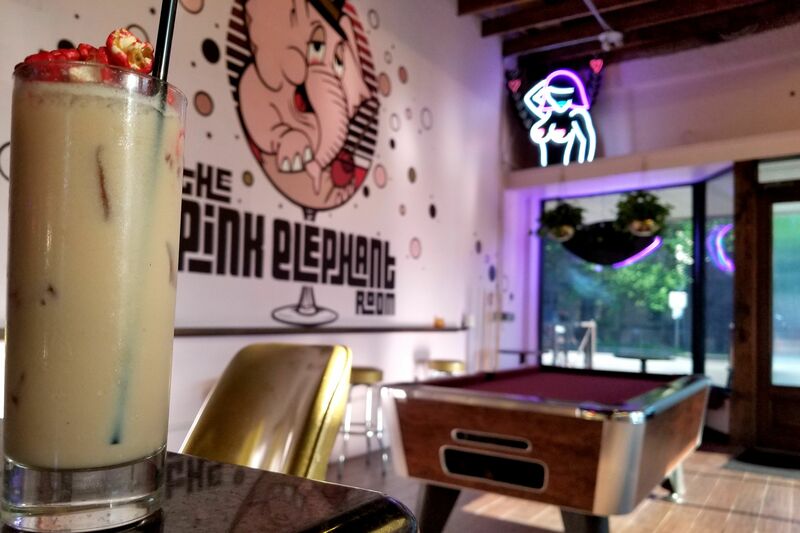 I'd never “sipped” tequila prior to this—I've only had it in shot form or mixed into a cocktail—but I would definitely do it again. Aceves is right. You can really taste the barrels and the different notes just like a fine wine or beer. Finally, as if the scotch cask tequila isn’t dessert enough in itself, we paired it with a tower of chocolate cake, a delicious way to finish the tasting meal. Herradura recommends enjoying tequila with chocolate and I can definitely see why. Something about the rich saltiness of dark chocolate with the caramel of the Scotch-aged tequila absolutely sings. And hey, any excuse to eat chocolate. The special cask reserva tequilas are not going anywhere, Aceves says, and they are already planning for next year’s. "But, if I tell you what we are thinking for 2015," he chuckled, "I’ll have to kill you." Message received, señor. We’ll wait.